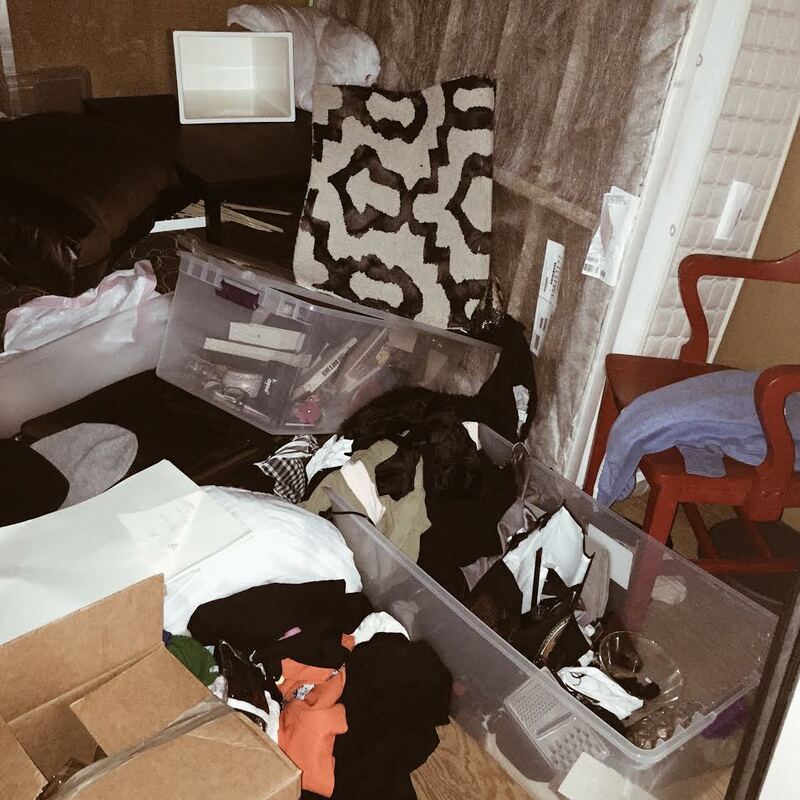 Last week my storage unit was broken into and left void of more than half of its contents. Since my car window was smashed back in February with a suitcase full of items taken, it feels like I’ve been targeted. I know that’s not the case and it just happens to be a bad year for me and robberies- but I can’t help but feel a little (a lot?) less safe in this city I’ve just only returned to. The welcome wagon strikes again!